Baby Giggles might have been forgotten but it will never stop smiling its eerie smile and staring through its large soulless eyes for all eternity. 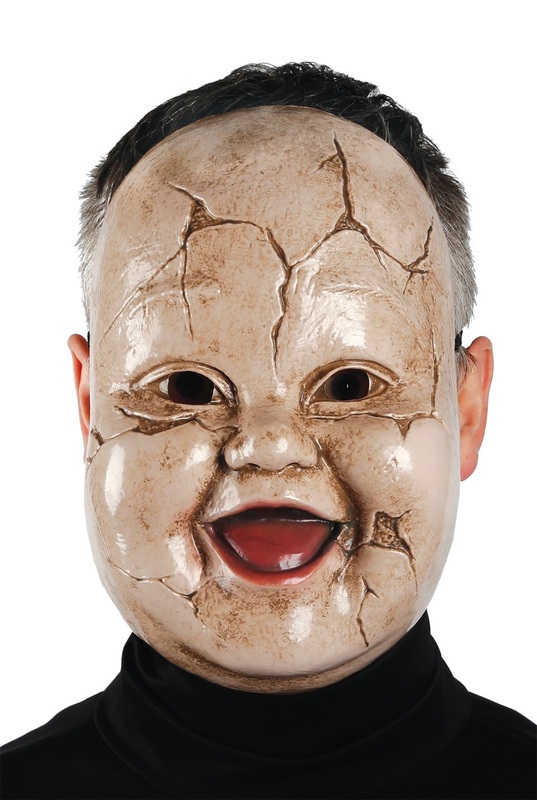 This vacu-form mask is designed to look like a vintage baby doll with dirty cracked skin, smiling mouth, button nose, chubby cheeks and wide lifeless eyes. .